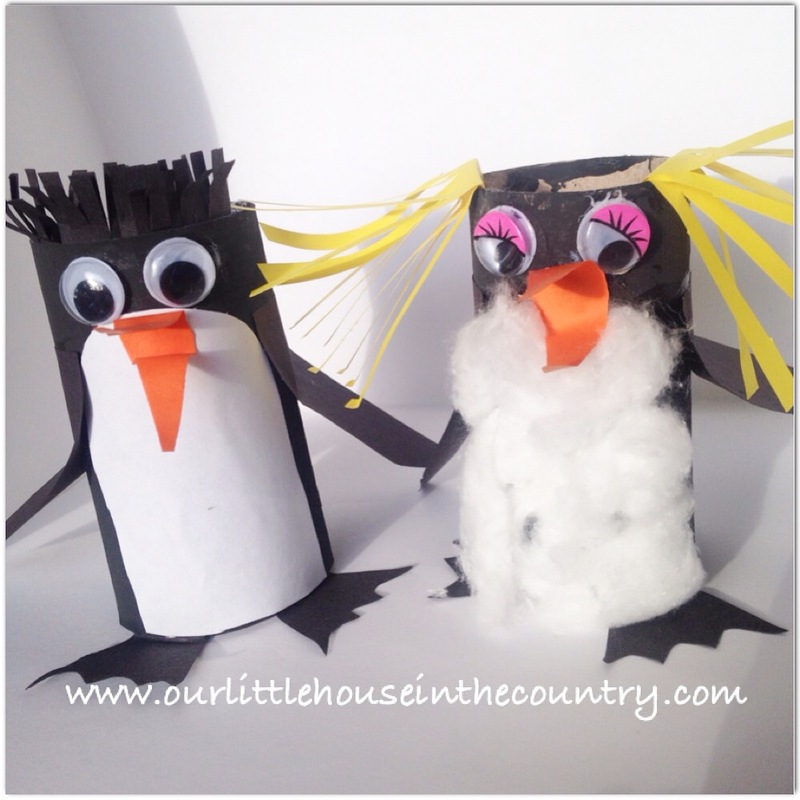 Toilet roll penguins – a cute and easy wintry craft for preschoolers! 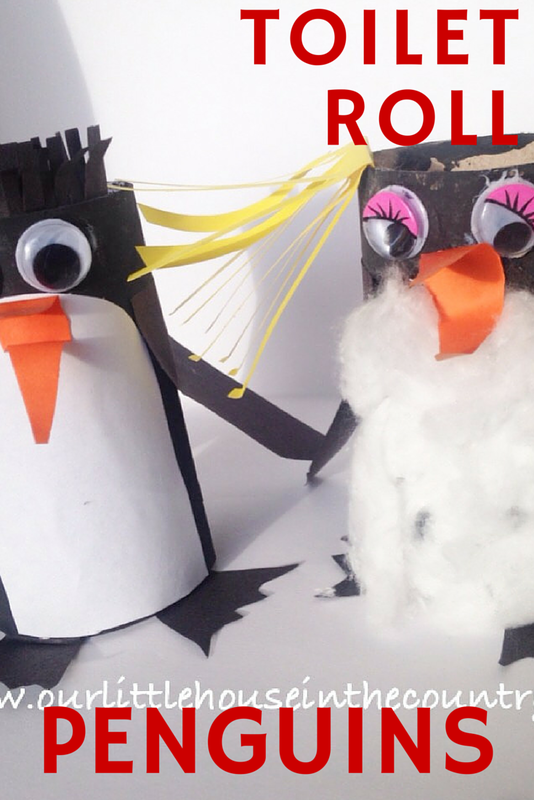 The weather has been pretty awful this week so we have been keeping busy in the afternoons with lots of toilet roll crafts! 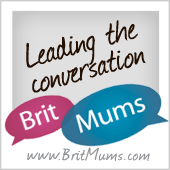 Hope you enjoy our Penguins! cut out feet shapes in black paper and glue or tape to the base – I tucked a little flap of the paper inside the tube and glued this to hold the feet in place. for the beaks, fold a little bit of orange paper in half and cut out a triangle from the fold out so that you now have a beak that opens and closes. glue the beak just below the eyes! don’t forget to name your little cuties! Adorable!!!! I really should start saving our toilet rolls for projects like this. These are so cute! I bet they were fun to make.